Cedar Point is known for a couple of things. It’s known as the roller coaster capital of the world. But some just refer to it as the world’s best amusement park. 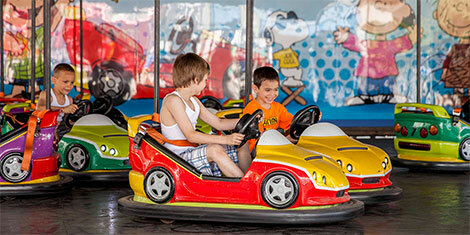 Its an amusement park that brings people together through thrills. With 120-mph roller coasters that have 80-degree drops. An amusement park that, on top of roller coasters, has exhilarating thrill rides. An amusement park that has rides for the entire family and gives you water rides that make you wonder why it’s simply only the roller coaster capital of the world. And, of course, its an amusement park gives you great dining. What else would you expect from the roller coaster capital of the world? Or, as some say, the best amusement park in the world. Its the place to strengthen family bonds and stomachs. For Cedar Point Hours Click Here. For Cedar Point Tickets click here. Bypass most of the line for more than 20 rides with Fast Lane! It’s the best way to maximize your day at the park. 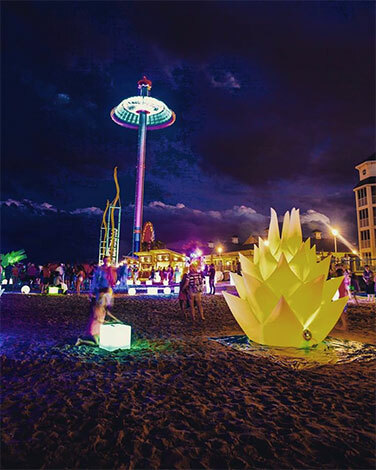 There’s more than roller coasters, family rides, food and entertainment at the park! 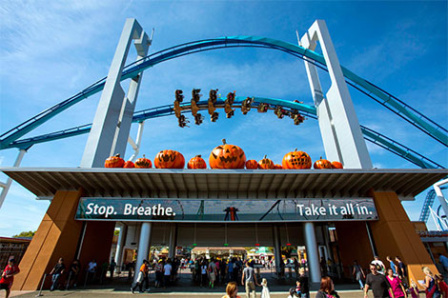 Join us for this year’s special events including Brew & BBQ, Light Up the Point and even some spooktacular fun during HalloWeekends! You’ll hear it shouted with joy from voices of all ages. Because, no matter who you are, there’s a lot of fun waiting for you. Kids love CP because they know it’s filled with rides, shows, games, and kid-sized rides – even kid-sized coasters! We have three areas filled with rides for kids and their families, perfect for the amusement park fanatic in-training. Leaving can wait. 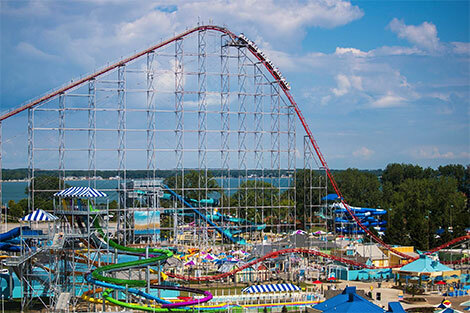 Stay at one of our 5 properties and get the best deals on tickets into Cedar Point and Cedar Point Shores water park! You even get access to early entry to the park before the general public!